How can global problems be solved? Is there an efficient way for countries to join forces and find solutions? The Roundtable E-Democracy bets that it can develop a crowd-innovation app by September 2017 and, by joining forces with Polis180, launch the first international challenge by April 2018. Finally, it will deploy the app globally with over 100’000 participants by April 2019. When faced with global problems, countries often try to solve them individually, keeping knowledge exchange across countries very limited. Experts’ knowledge is dispersed around the globe, and they often lack access to relevant decision-makers. A platform designed for efficient collaboration across countries could solve that problem. 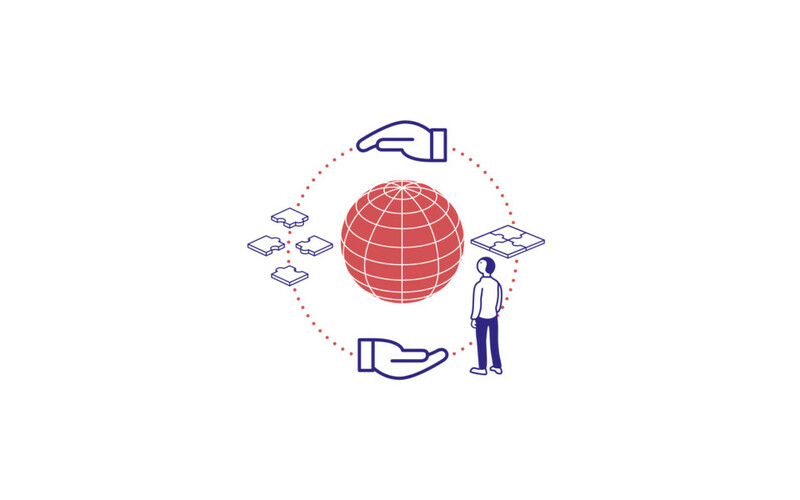 Designed as a crowdsourcing think tank accessible to everyone, the platform would reflect a digital global democracy and create a bridge to policy makers, where ideas are transferred to practical solutions. The exchange platform can increase the quality and quantity of innovative solutions to foreign policy issues. Switzerland can position itself in a leading role as the initiator of the first global democracy platform. More insights on the bet “Crowdsourced Think Tank” can be found here.